Georgetown Chamber of Commerce & Industry | Courts Guyana Donates Microwave to GCCI! 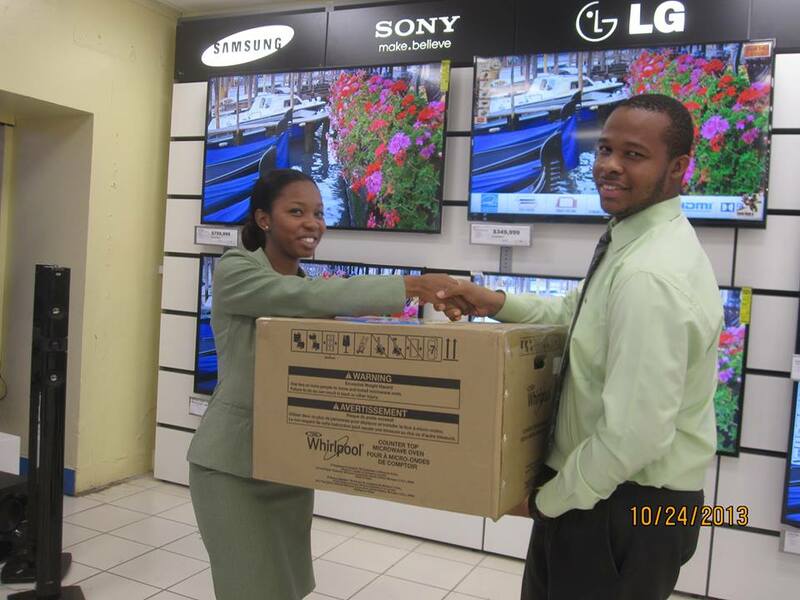 Home Courts Guyana Donates Microwave to GCCI! Courts Guyana Donates Microwave to GCCI! In the picture, Latoya Griffith (left), Marketing Representative of Courts Guyana Inc., presents the microwave to Roderick Bascom, Marketing and Communications Officer of the Georgetown Chamber of Commerce and Industry.